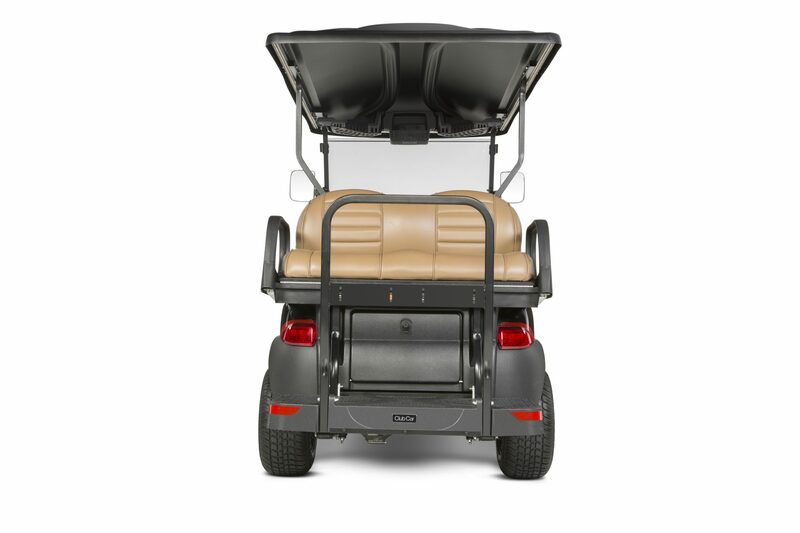 The Onward® encourages families and friends to come together and enjoy the outdoors. 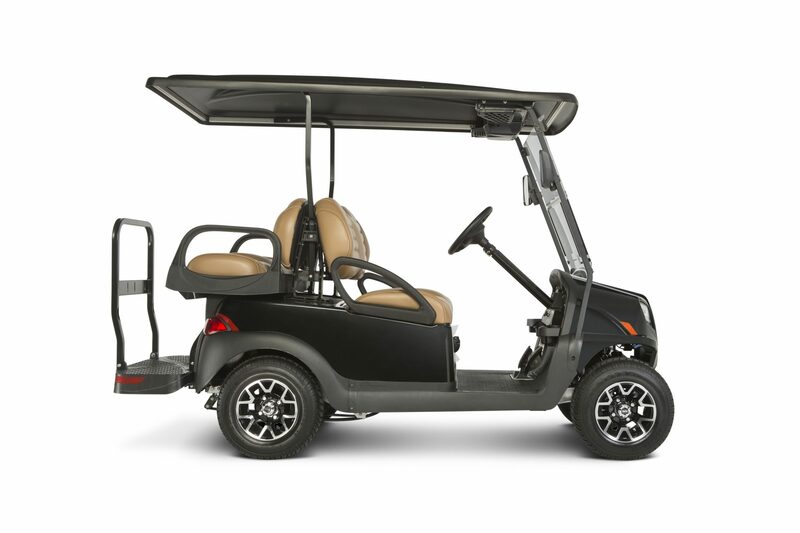 It’s comfortable and practical, yet fun and stylish – all at once. 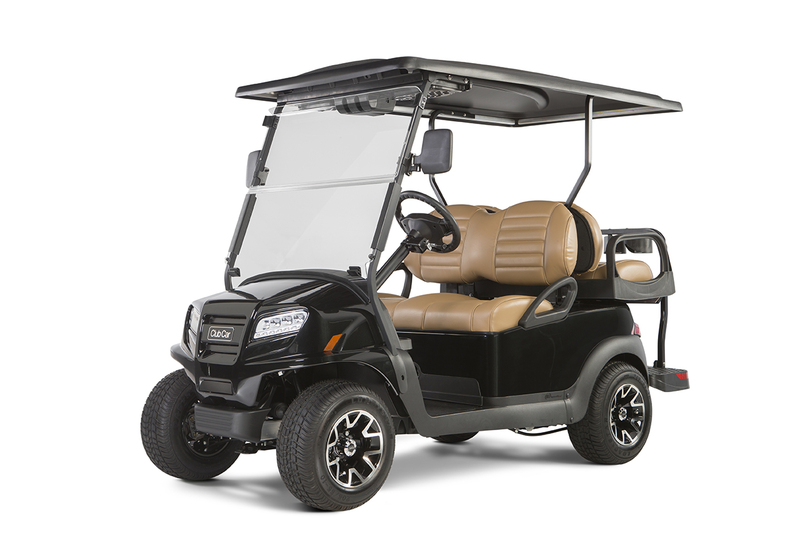 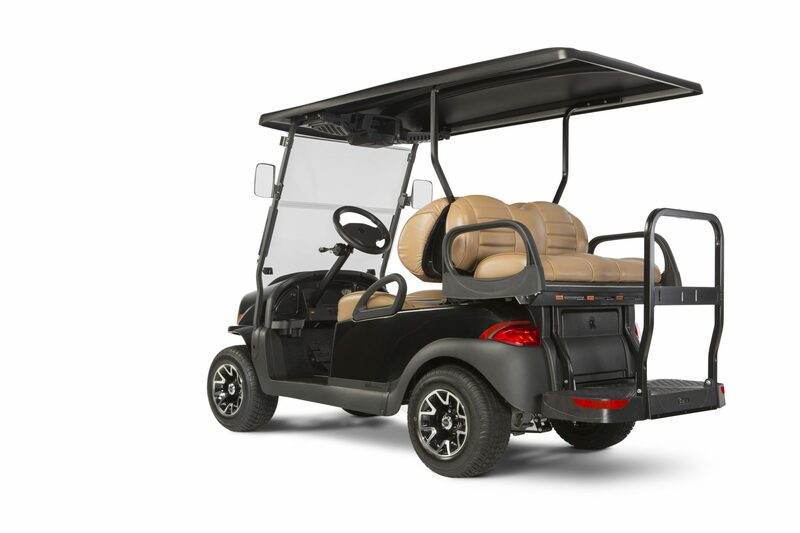 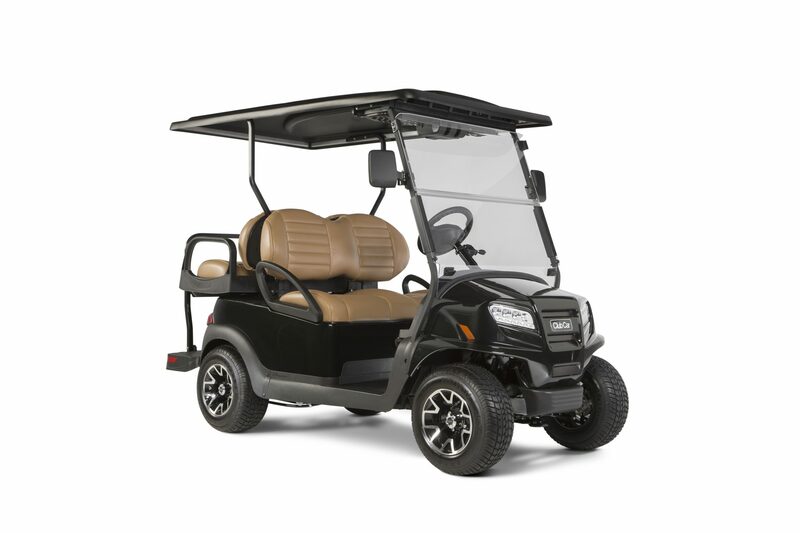 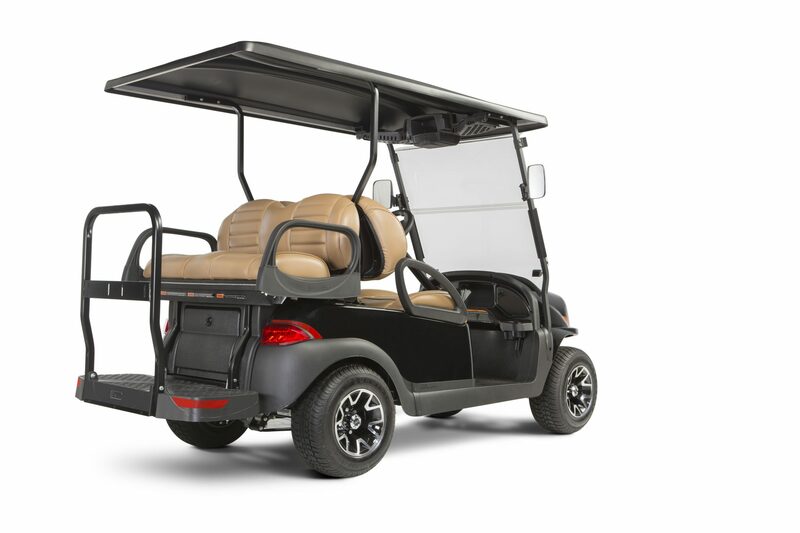 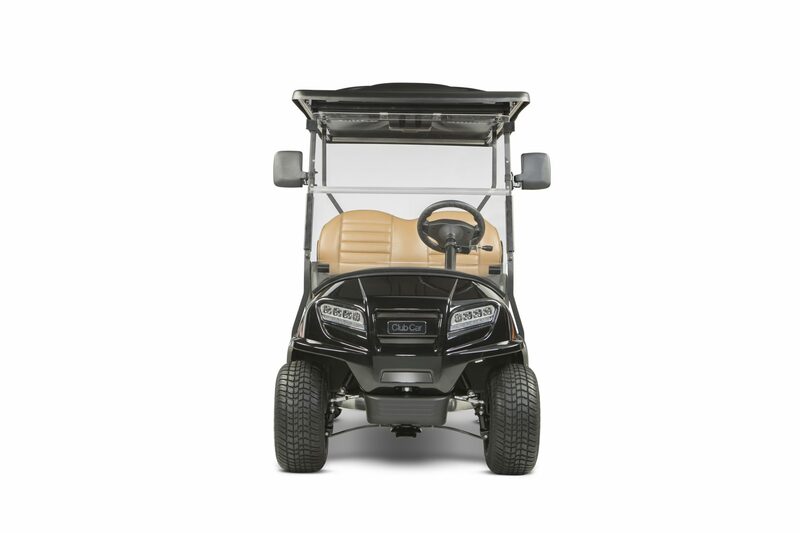 See how our electric or gas with Electronic Fuel Injection golf car elevates your lifestyle, and make it truly yours by building one online today.